Call 1-866-434-8776 to start your adventure today! 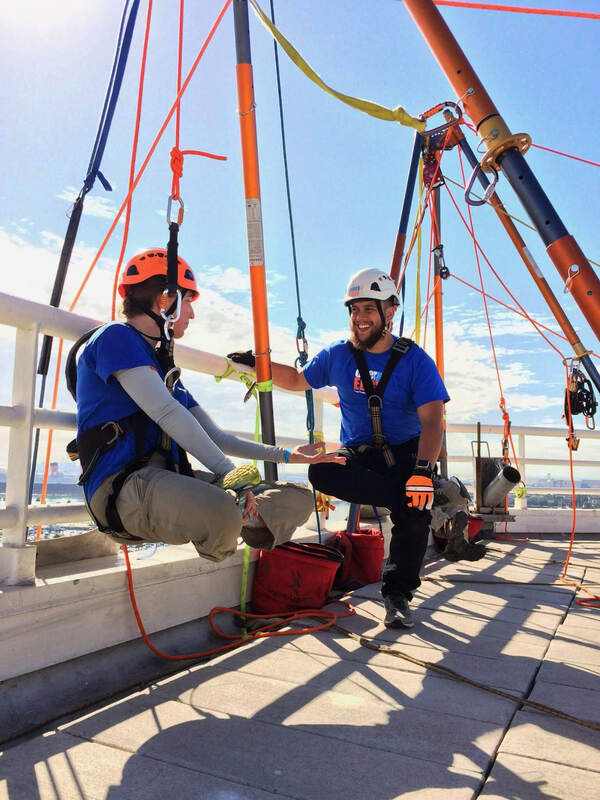 Over The Edge helps non-profits and charities with their fundraising goals by helping them throw amazing urban rappelling events. These events often need ropes volunteers to lend a helping hand. By volunteering, not only will you be supporting great causes but you’ll be helping a lot of people have as much fun as you’ll be having. Many of our volunteers fall in love with the lifestyle and become full-time employees.